From book signings to academic lectures, events held at campus stores are a common occurrence at many colleges and universities. 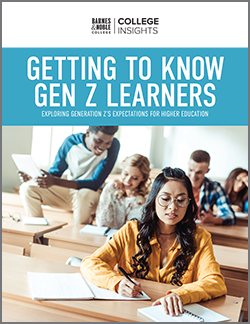 Today, however, Barnes & Noble College is taking the campus store event to a whole new level through its partnership with Togather, giving students the opportunity to create “dream classes” that speak directly to their interests and goals. 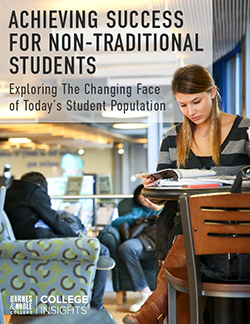 Togather is a powerful social platform that engages student groups and campus departments, and connects them with a wide range of authors and subject matter experts. To determine the topics of interest for these “dream class” events, Togather engaged students at 70 colleges, asking them to offer ideas and to vote on their favorites. Twenty-six schools were then chosen based on the number of votes for each topic idea, which ranged from “profitable passion projects” to “advanced late-night cuisine” and more. At Adelphi University, students used their social media voice and voted for a class on “no-bake late-night munchies.” Those votes were rewarded with a workshop that promised to help amp up their dorm room snacks and offered the opportunity to vote for the workshop’s presenter. 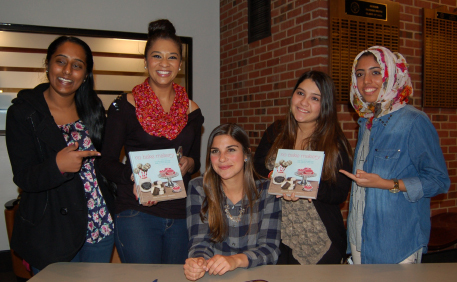 Adelphi students chose Cristina Krumsick, author of the blog and now book, No Bake Makery: More Than 80 Two-Bite Treats Made with Lovin’, Not an Oven. 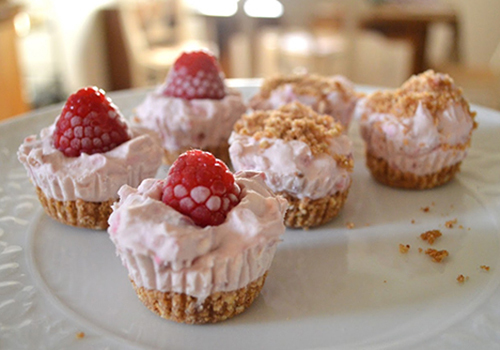 A journalist major and publicist for food celebrities such as Rachael Ray, Krumsick began working with food in her small Brooklyn apartment, creating bite-sized, no-bake treats that she tested on her husband. As the partnership continues, Togather and Barnes & Noble College plan to expand programs to more schools in the future. These custom events help the campus store become more than simply a place to buy a textbook or a cup of coffee. It’s a place to meet other students who share similar interests, master a new skill and enjoy a targeted, unique experiences. “This is a fantastic idea for college students,” said store manager Giler. “It’s giving them a voice in what they want on campus and connects them to really fun events.” As Adelphi University students recently learned, having a say in campus events doesn’t just feel good—it can taste good, too.